TRIBE Carnival is Trinidad & Tobago’s Premier Carnival Band, and has set a new standard for service in the Carnival Mas Industry. TRIBE was the first fully all-inclusive carnival band in Trinidad & Tobago and has become the benchmark for service for Carnival Bands, not only in T&T but in Carnivals around the world. TRIBE prides itself on providing the Ultimate Carnival Experience in Trinidad and Tobago Carnival – one of the largest and most popular Carnivals in the world. 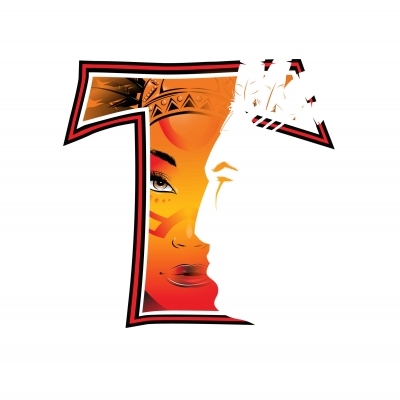 TRIBE has revolutionized Trinidad and Tobago Carnival by introducing a standard of service and amenities found in all-inclusive holiday resorts and translating this to our local carnival experience.